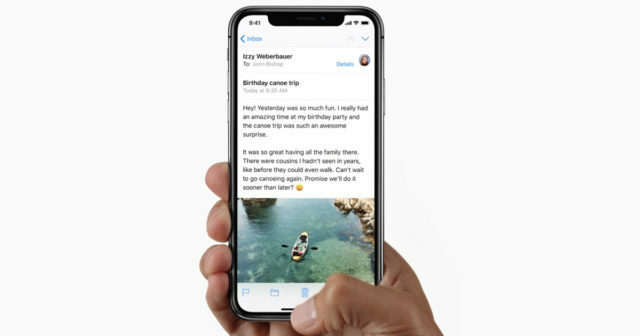 Add Virtual Home button On New iPhone XS, XS Max and XR: The iPhone XS, XC and XR has come to revolutionize the world, but in the process, it changed many of the features that we associated with the iPhone. From its square screen to its aluminum body, Apple completely renewed what we knew about this device. So much so that the Cupertino ended up eliminating the feature most associated with the iPhone: its Home button. Now, instead of pressing a button several times to carry out a function, we can navigate through the device using different gestures. 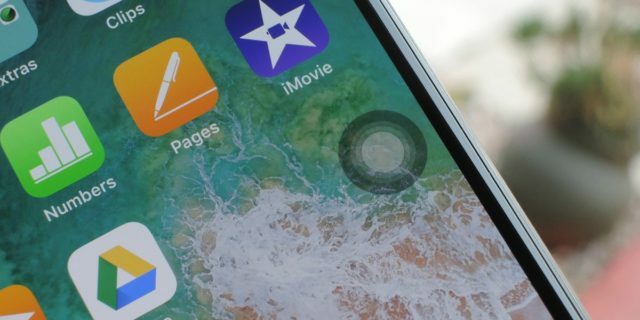 Add Virtual Home button On New iPhone XS, XC Max and XR: However, if these gestures are not your thing, here is a way to add a Home button to the screen of your iPhone XS, XC and XR. Keep reading! This is a feature that we can find on any iPhone that we use, however, Apple also decided to add it to your iPhone XS, XC and XR. If you want to start managing your new device by means of a virtual button, follow these instructions. Once here, we will tap into General. We look for the Accessibility option, and we open it. Turn on the switch of the AssistiveTouch feature. Add Virtual Home button On New iPhone XS, XC Max and XR: Once you have made the last step, a small ball will appear on the screen of your iPhone XS, XC and XR that you can move to any place of your preference. In addition, you can also customize the functions you want it to do. The best thing is that this button not only serves as an auxiliary Home, but we can also configure it to lower or increase the volume, lock our device, put it in silent mode or even to open the Control Center. Add Virtual Home button On New iPhone XS, XS Max and XR: The functions of iOS are endless if you know how to use them well. With this latest iPhone XS, XC and XR, we have seen many detractors, but also a huge number of people who love what Apple has done with the brand. It was time for a true renewal in our iPhone. Does it bother you to use gestures to move on your iPhone XS, XC Max and XR? Leave us your answer in the comments!